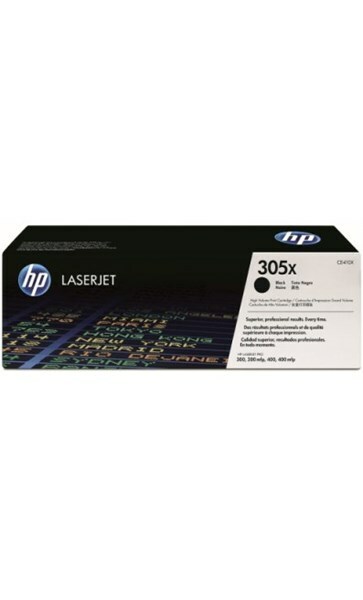 Genuine High Capacity Black Toner for above Hewlett Packard printers. Average continuous Black Cartridge yield 4,000 standard pages. Declared yield value in accordance with ISO/IEC 19798.